Verizon Media has announced the expansion of the Lockport Data Center which will costs $28 million. The facility was acquired by Verizon from Yahoo in 2013 and merged to its subsidiary – Oath. 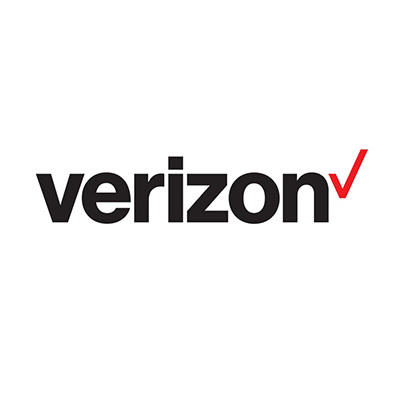 This expansion is coming alongside a rebranding, which replaces Oath with Verizon Media. According to the application for incentives made to the town Industrial Development Agency (IDA), a total of $241 million will be invested on the 75,000 square foot facility once all computer equipment are installed and the new scale becomes operational. “Every time we do the investments, there is an evaluation. It’s not locked in, there’s always the opportunity to go to other locations with this investment. At this point, the company would really like to grow here now, and we are asking for that support,” said Paul Bonaro, the Site Manager. According to the IDA application, Verizon Media will continue to be exempt from paying sales taxes on building materials or equipment for the building. This will save the company about $17.3 million on the cost of expansion. On the hand, Verizon Media has agreed to begin payment in lieu of property taxes in 2020, instead of waiting till 2024, as mentioned by Marc R. smith, town economic development coordinator, Lockport. The renegotiated PILOT (payment-in-lieu-of-taxes) wave-off the 20-year package which was approved in 2013 for the Crown Drive complex that include 10 years of no payment at all. The package is now to be replaced with a 15-year PILOT on the whole of Crown Drive site, the existing facility, as well as the new one, with annual escalating payment. “We really looked at this as a win for our community,” said Smith. He also added that the town IDA may however, vote on the revised incentive package on April 11 at the set public hearing in Town hall. Verizon Media now owns the whole of Lockport facility, including the Yahoo data center that was opened on Enterprise Drive in 2010 and the second data/call center on Crown Drive which was opened in 2013. The expansion project will add up the workforce in Lockport to 200 and ten years total investment of $500 million from Verizon on Lockport. Work on the new Verizon Media facility is expected to begin in few months and should have its first phase of equipment installed before the end of this year.